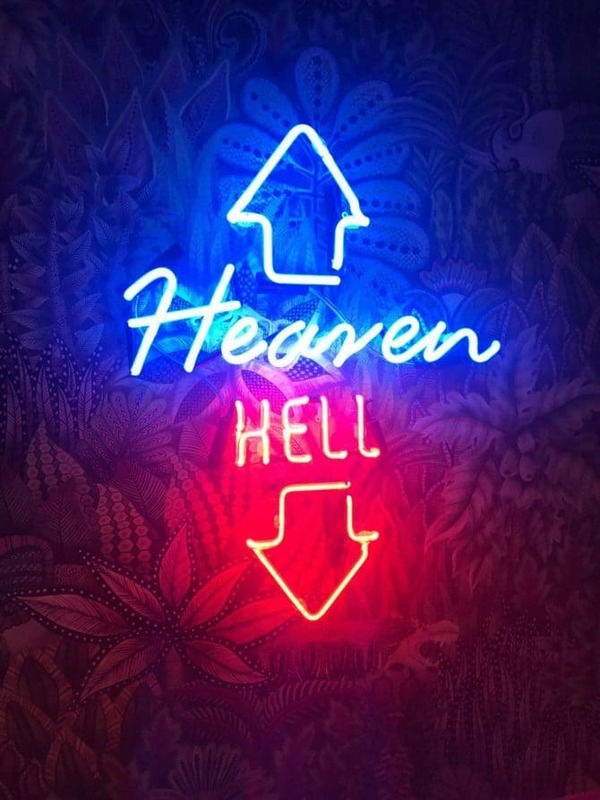 We’re the generation of the selfie and the decade of the hashtag, so when leading Liverpool accommodation provider Signature Living create eleven new hotel rooms, it’s time to get out the selfie stick and book a night in Heaven and Hell Signature Suites for you and your followers. 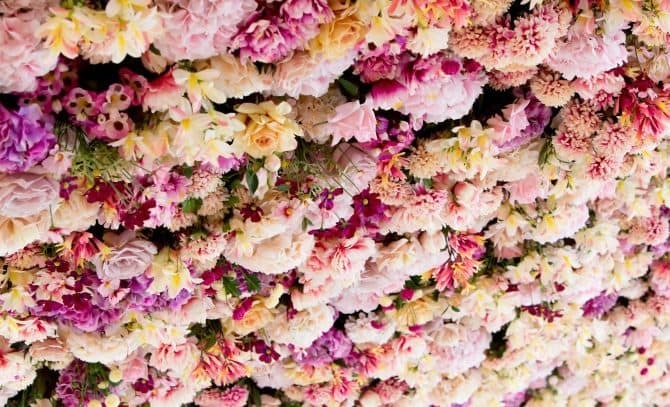 Forget Kim and Kanye’s flower wall, we’ve only gone and got ourselves a flower ceiling. Heaven and Hell, like Yin and Yang, is a theme that has been around since the dawn of time, or since the Bible was written at least. 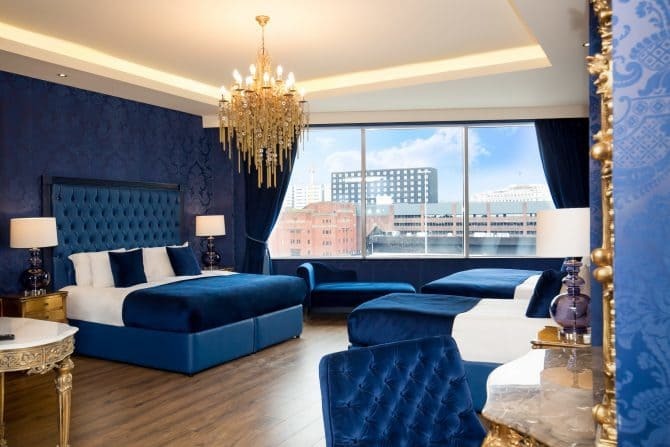 Signature Living have used this age-old concept to inspire the stunning décor of their latest and most elaborate Liverpool accommodation yet. 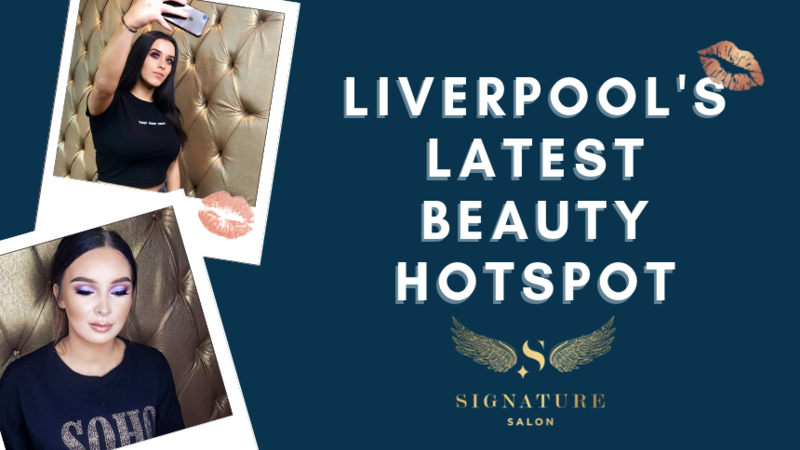 Marrying nicely with the stunning rooftop events venue The Garden of Eden, the Garden of Eden Floor makes up the top floor of The Shankly Hotel and Signature Living’s latest accommodation. 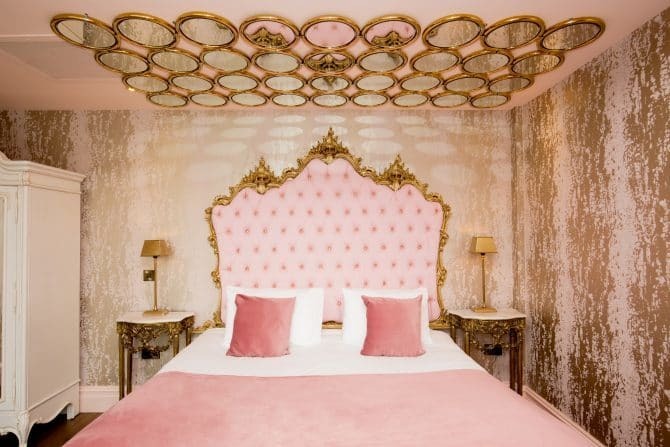 The newest selection of Signature Suites will be perfect for hosting unforgettable hen parties and stag do’s, landmark birthdays and special celebrations. 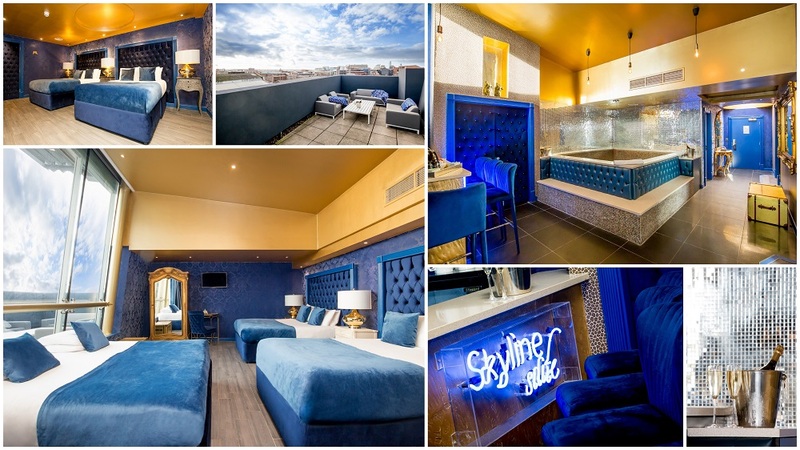 Close to the all the best nightlife in Liverpool, the Signature Suites provide an amazing base for our guests to experience the best of the city. 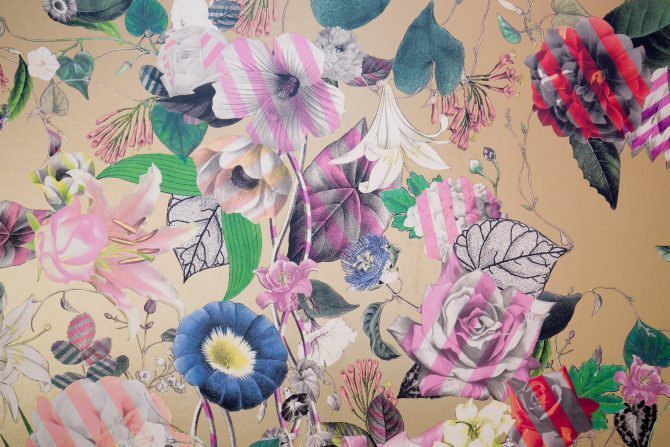 Book into heavenly hotel accommodation and experience a blissful, dreamland of pretty pastels, floral walls and even an artistic feature ceiling decorated with 2,500 flowers designed by Joseph Massie master of botanical art. 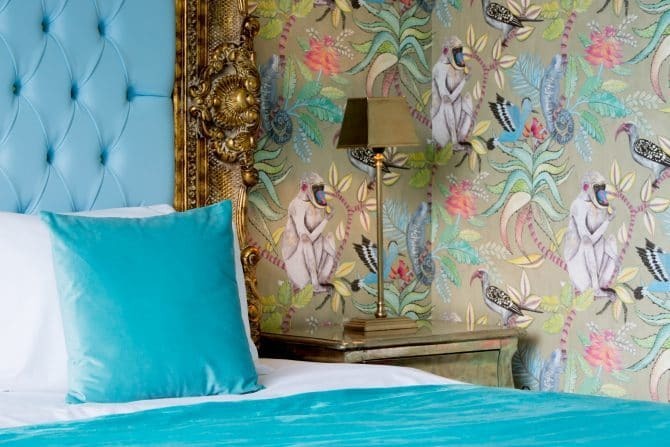 The gilded furnishings and walls dressed by none other than French fashion designer Christian Lacroix make these suites an Insta-Stars ideal Liverpool accommodation. All the usual brilliance of Signature Living has been applied to the newest Signature Living Hotel suites. This, of course, includes modern facilities, stunning ensuite bathrooms and unique group accommodation concept with rooms sleeping between three and eight guests at a time. Imagine paradise and multiply it by 10 and you might come close to the heavenly suites on The Garden of Eden floor. 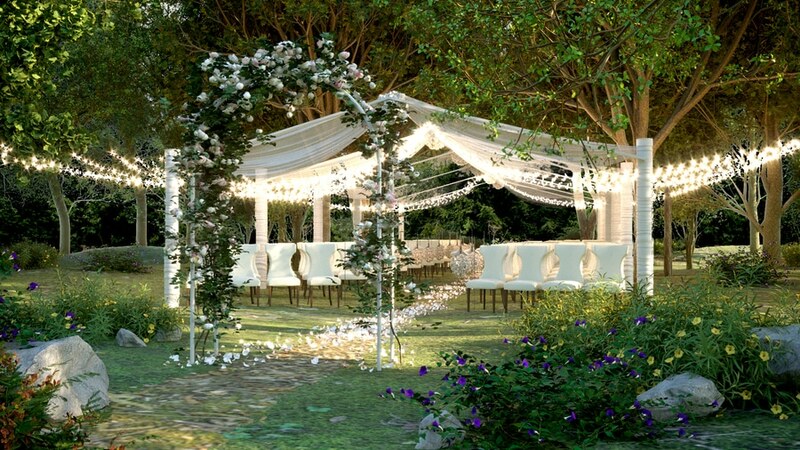 If you’d prefer to enjoy the decadence and indulgence we’ve all been warned to stay away from…but never really do, then there are other options of The Garen of Eden floor. 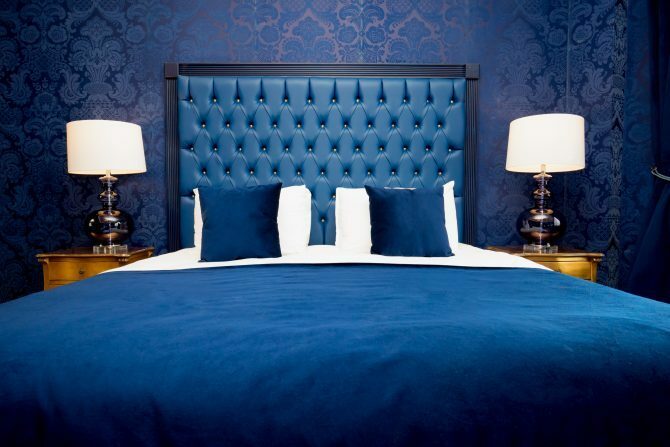 Inspired by the sins of human nature these rooms are titled Lust and Temptation and, like the serpent from the Garden of Eden, these rooms are enticing enough to take us down darker paths. 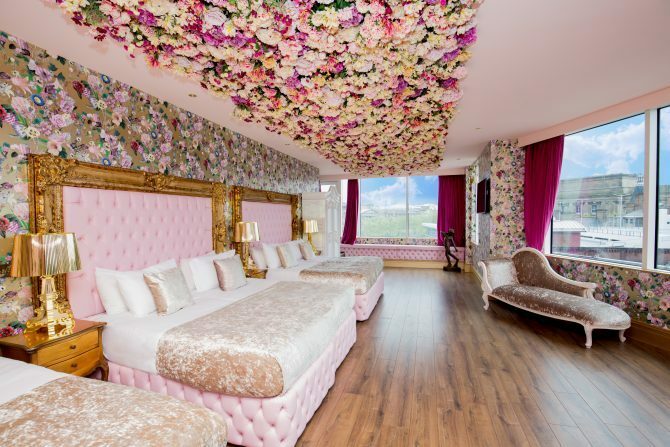 Perfect for group gatherings such as hen and stag parties these indulgent suites invite guests to enjoy themselves and are the backdrop for a fabulous Insta page. Mirrored ceilings and angel wing silhouettes portray an otherworldly mystique. 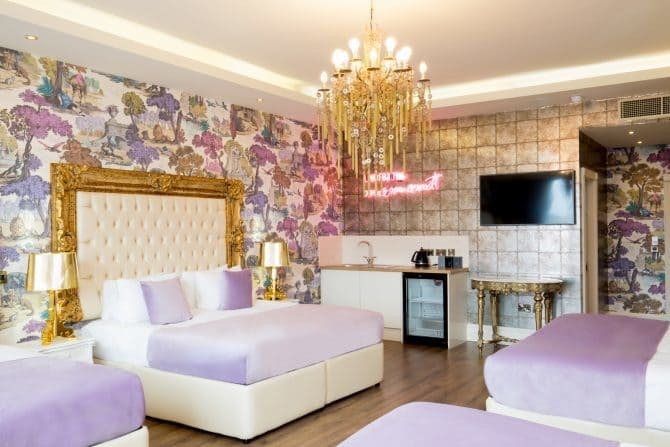 Combine this with Signature Living’s characteristic double whirlpool baths and amazing party packages and you have the ideal Liverpool accommodation where you can let your wild side out and dance with the devil. 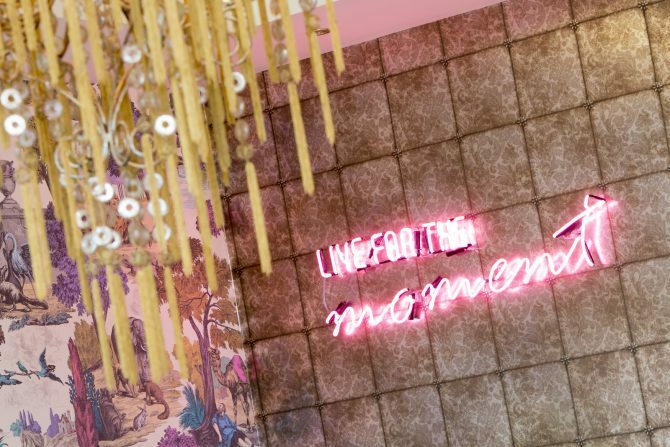 Pushing the boundaries of Liverpool accommodation for almost ten years now, Signature Living have continued to provide exciting new concepts to the hospitality industry. Our latest accommodation shows what can be achieved with innovative originality and the desire to impress and wow our guests. 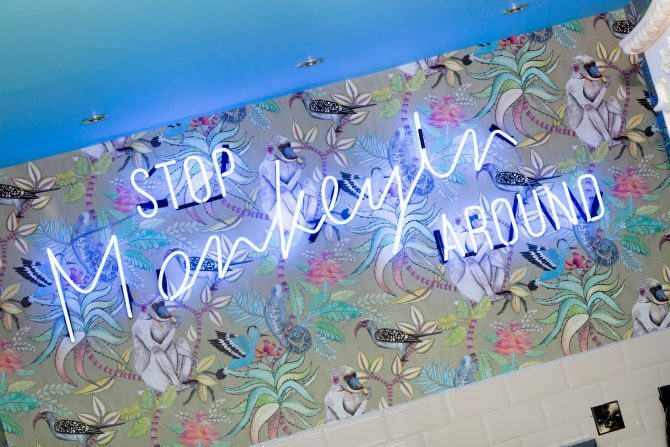 Book to stay in The Garden of Eden Floor and be the first of your following to post fabulous pictures from inside this marvellous Liverpool accommodation.